Someone at Apple seriously dropped the ball and put an unforgivable security flaw inside macOS High Sierra. This is what you need to do to fix it. Complacency and incompetence are the biggest computer security threats, and Apple’s latest Mac security flaw seems to combine both of these. The flaw means anyone with physical access to your Mac can get inside the machine and tinker with it. UPDATE (29 November 9:30am PDT): Apple has issued an apology and a patch to rectify this problem, more details here. What’s the problem with macOS High Sierra? Any Mac running macOS High Sierra is vulnerable to this problem. Anyone with access to your Mac can launch it, enter the word root as the User ID and hit return, while leaving the password field blank. You’ll be denied entry initially, but after a few tries you will get in. Multiple people tested this successfully. I urge you not to test it yourself, but I suggest you take immediate steps to patch the problem as detailed below. The problem is that once you have penetrated the Mac as a root “superuser” you are able to get inside System Preferences to make other changes, install software, and access files inside other user accounts. This is a monumental error. It also seems completely avoidable — it’s not as if every hacker anywhere doesn’t use the word “root” in an attempt to penetrate security. The only way Apple’s engineers might have improved on this (i.e. made it worse) is if they had used the password ‘123456’. The existence of the problem is shameful. Why does it exist and who is responsible? When you read the document, you will learn that root is a superuser account that is disabled by default on most systems. However, this flaw undermines that and lets you access a Mac as a root user. And the best way to protect yourself and plug this flaw is to create a genuine root user account and set a password that you control. It is also possible to check and secure against this flaw using Terminal, as explained here. 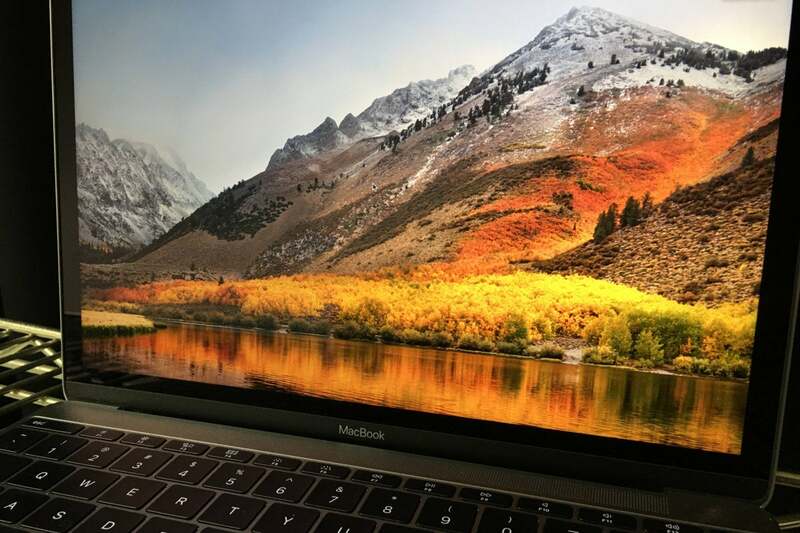 The bug does not affect previous versions of macOS, including Sierra, El Capitan or older. I’m flabbergasted this flaw even exists. I see it as an absolute nadir for Apple security. The problem impacts millions of machines. I’ll be updating the Mac security guide here, but I urge all High Sierra users to apply this fix immediately.